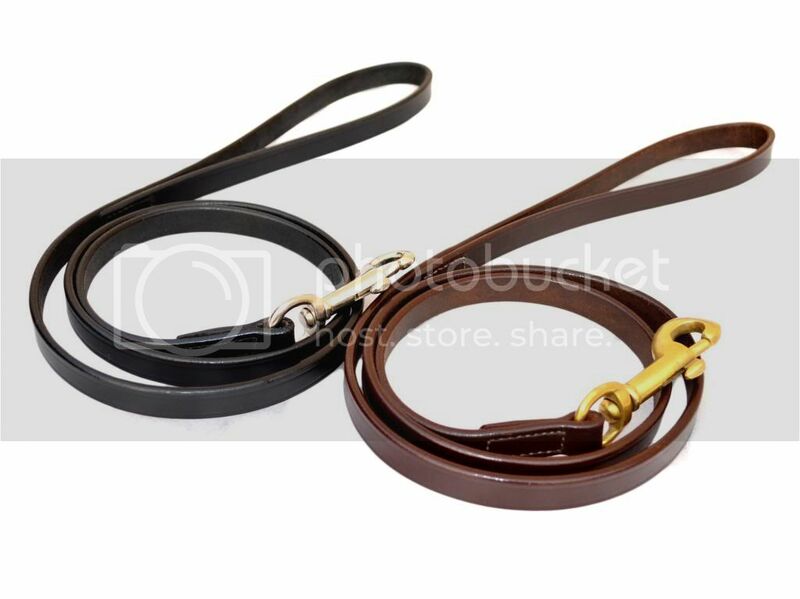 Leather Dog Collars Leads w Snap Buckles. All Sizes Available. Double layer leather make leads.